The start of a new year presents the perfect opportunity to set sales goals. 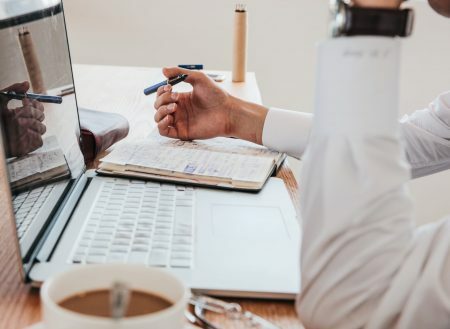 When you know you’re offering a high-quality product that provides real value for your customers, it’s easier to convert potential customers into buyers. 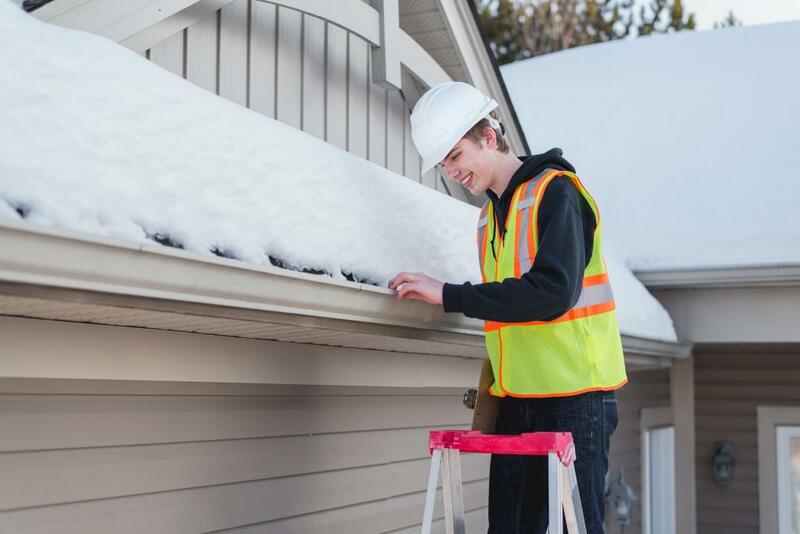 Here are some smart sales tips to help you boost business and provide your customers with a top quality gutter system this year. Make those new year sales by clearly explaining the benefits of the K-Guard gutter guard system to customers. If they’ve never considered a system like this, then they may not be familiar with how the product works and what it can do for their homes. Once customers learn more about the product, they’re likely to see how valuable and worthwhile it is for their home. The K-Guard gutter system is extremely durable and made to fit most homes. It is affordable, easy to install, and easy to maintain. This system will replace any existing gutter system for nearly the same price as a conventional topper product. One of the biggest benefits that customers find so attractive is that they don’t require regular cleaning and maintenance. 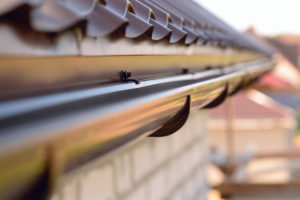 Many homeowners think they have to have their gutters cleaned out regularly, so a new gutter system won’t make much of a difference. With the K-Guard system, this isn’t the case. Let potential customers know right away that they’ll no longer have to have the added expense and inconvenience of gutter cleaning. Whether they pay someone else or do it on their own, the hassle of regular cleanings will be eliminated. This is one of the most attractive features for homeowners seeking a smart and affordable solution. Presenting all of these facts to customers clearly and concisely will help them to see why K-Guard gutter guards are a great choice. Many homeowners are savvy about purchasing products and services today. They want to know the facts and be sure that it’s the right choice for their home before they part with their hard-earned money. They may not be convinced to buy a product just because you’ve suggested or recommended it to them. Many clients need to actually see the product to understand its real value. Show them the product while explaining how it works and what it does for their gutters. Use photos or videos you may have of the K-Guard gutter system that you’ve installed so that they can get a clear picture of the product in action. For many potential customers, seeing the benefits is believing that it will work well for them, too. 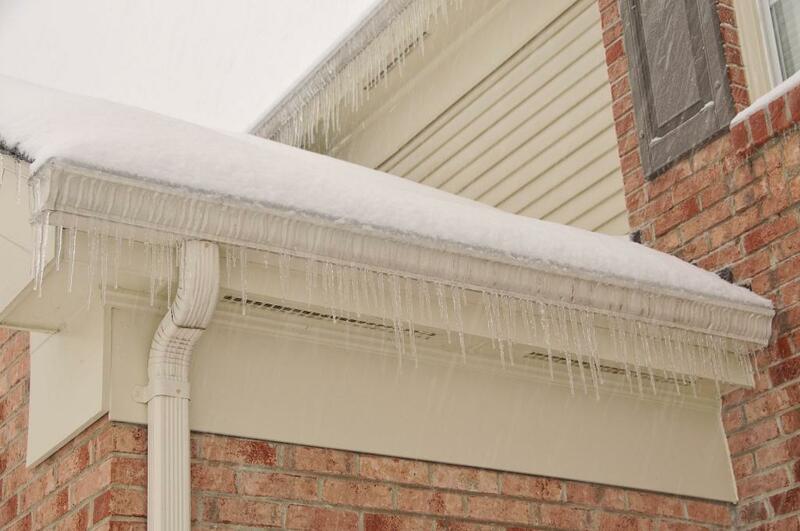 While many of your clients may not be focused on their gutters at this time of the year, you still need to be focused on making those winter sales. Start thinking about how you can meet your sales goals by coming up with a basic plan. The new year presents a great opportunity to increase your sales and have more satisfied customers. Create a sales pitch that’s effective, easy for clients to understand, and demonstrates the exceptional value of the K-Guard gutter system. By starting now, you’ll be ready to boost your K-Guard gutter system sales in the weeks and months ahead. Interested in becoming a K-Guard dealer? Learn more here.